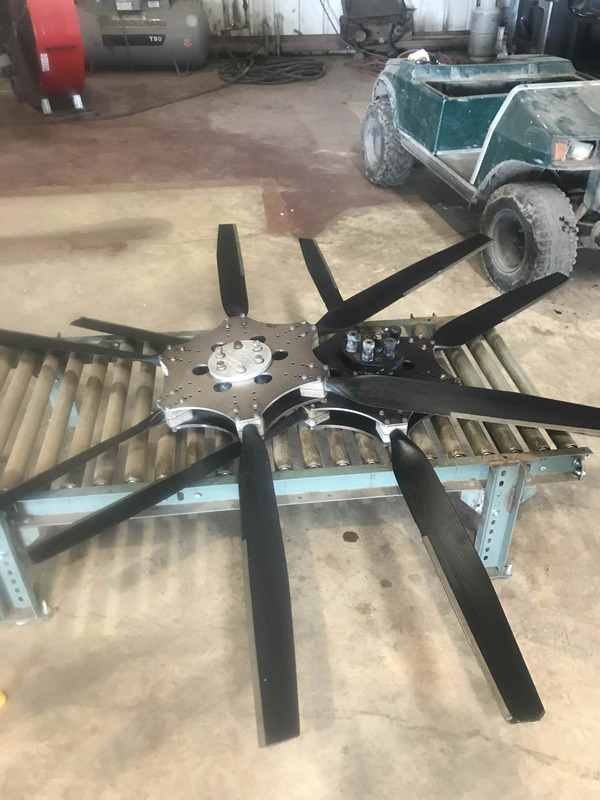 Used Warp Drive Propellers, Blades, Parts, Etc. It was used as (2) 6-blade propellers in tandem, joined together. One prop all 6 blades have ruff spots on ends. The all other 6 blades look like pic below. Both props are usable as is. I would say one prop in good shape other in fair. Contact Crawford Kifer 1-318-719-5727 Vidalia Louisiana.